If you haven’t seen the new year’s party video of DJ Eddie’s part then you should now. Just stop what you’re doing and check it out. GO WATCH IT on Youtube or at the bottom of this page. 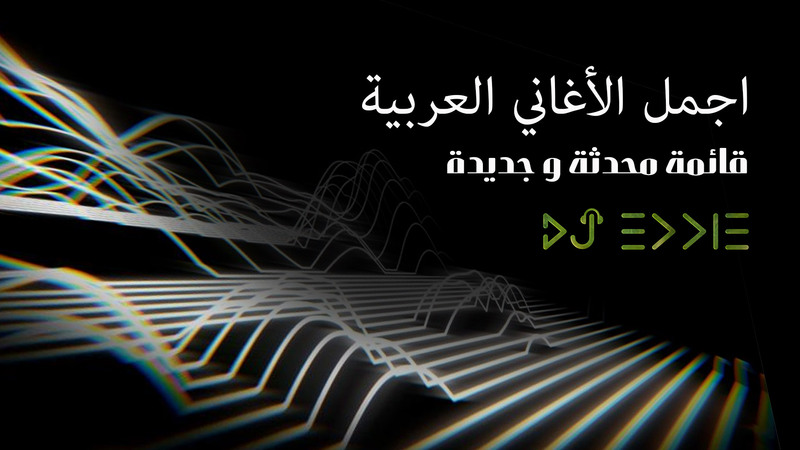 If you have been following me, I’ve recently updated two very good and long music playlists for both the Eastern Arabic world and the Western English/Spanish world (mostly English & Spanish music) so you may want to check that out right here on my Youtube channel. Subscribe for more of these goodies as well. 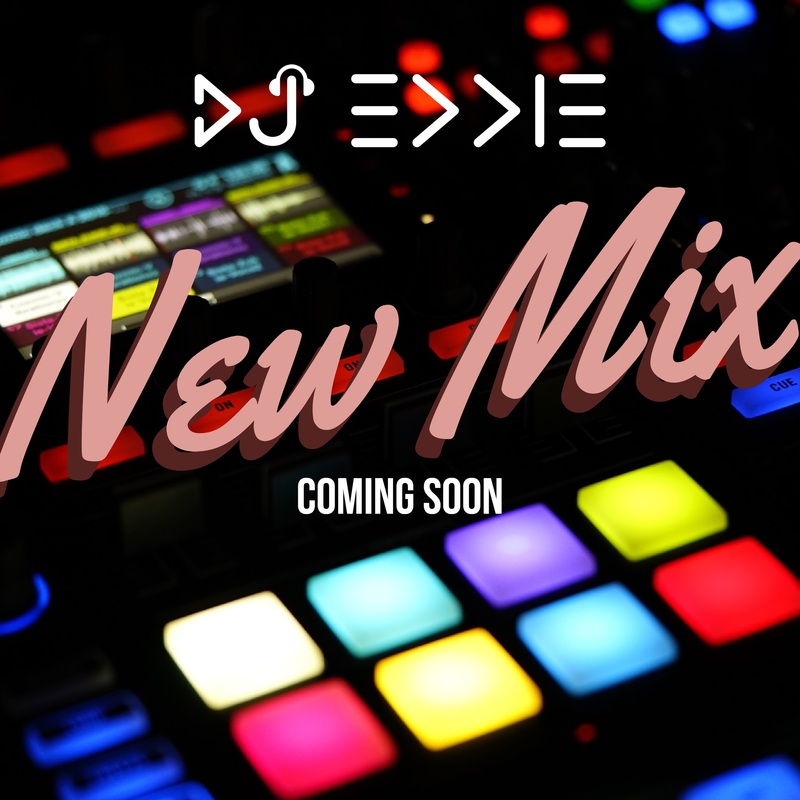 I also wanted to share this bit of news since I’m working on another BRAND NEW MIX so just keep your ears open for some of the best hits mixed together by yours truly: DJ Eddie.